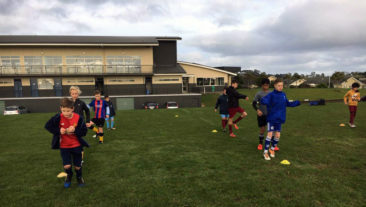 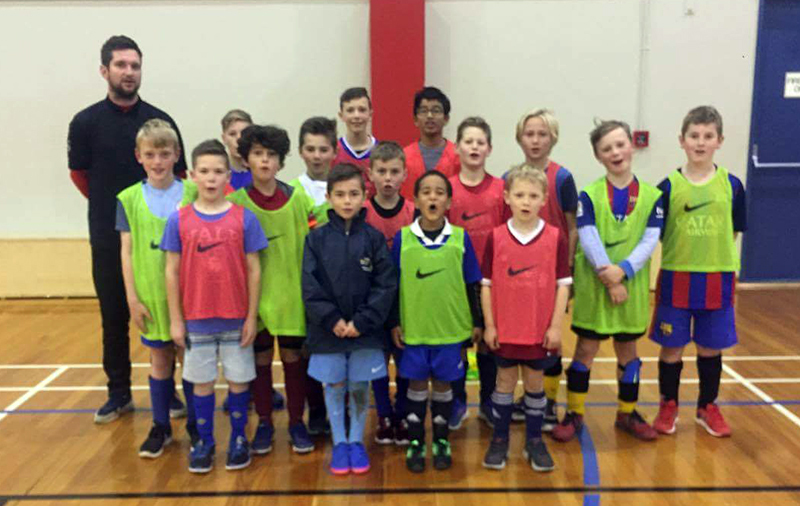 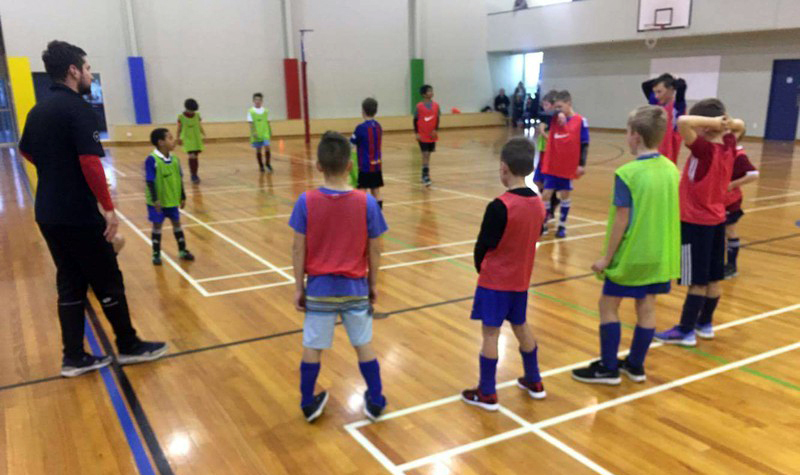 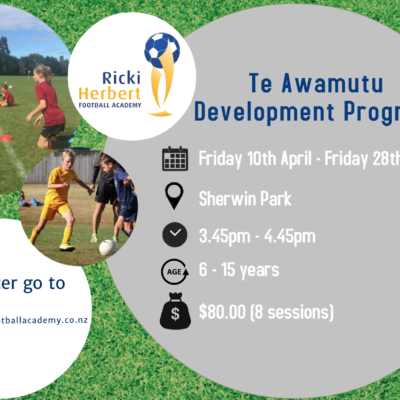 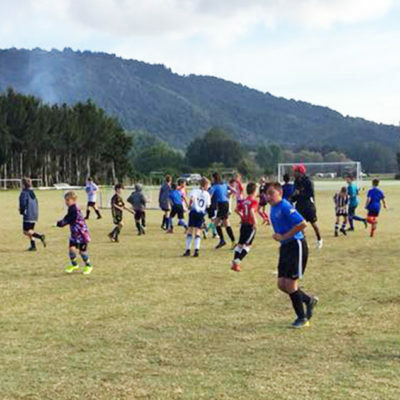 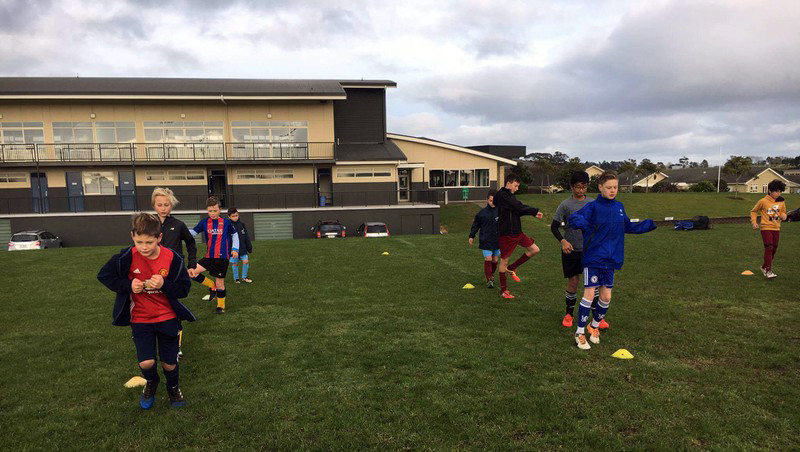 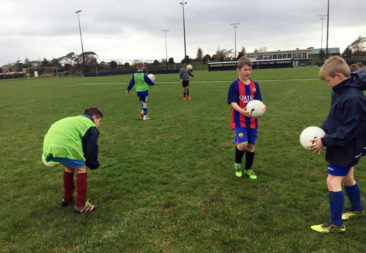 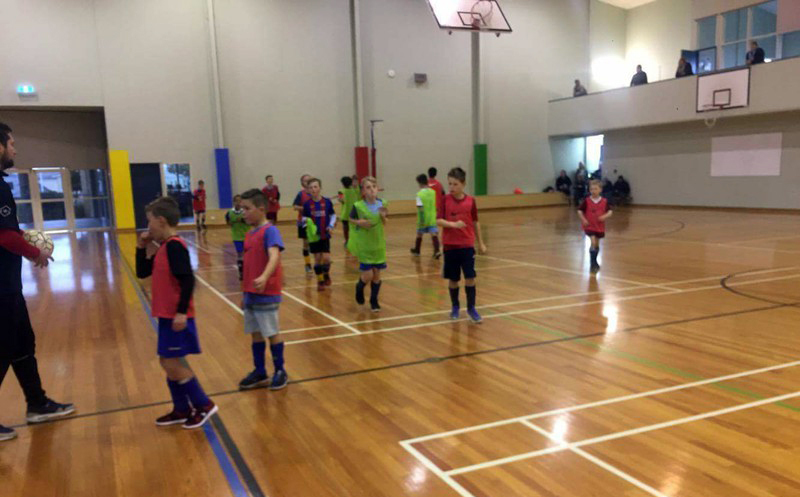 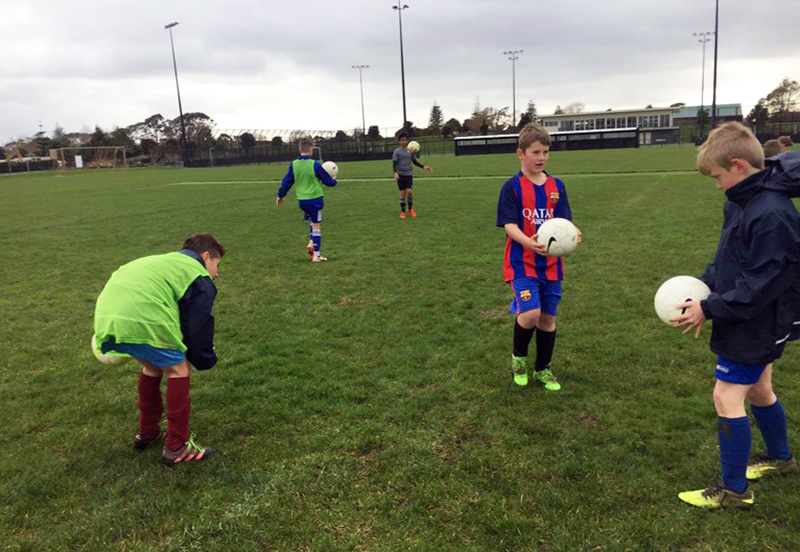 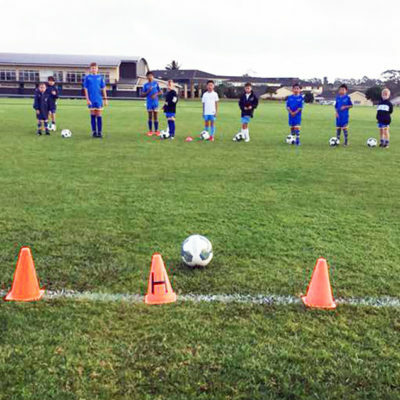 Coaches took the players inside the gymnasium at ACG Strathallan’s excellent facilities at Karaka, south of Auckland, when the outside elements became too much, but the players also made the most of pitch work and play when they could. 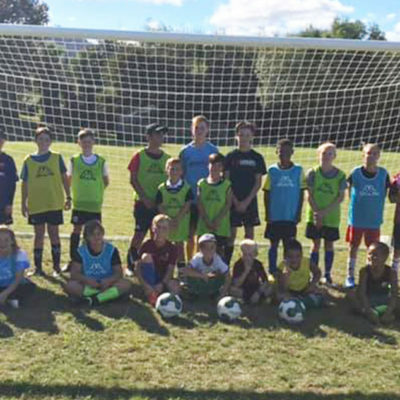 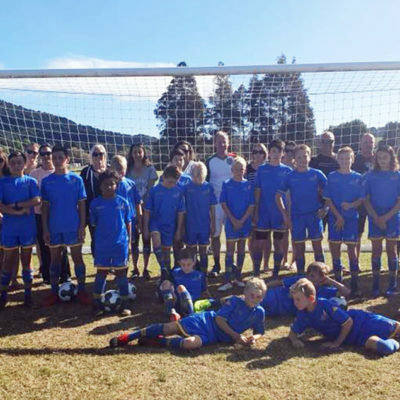 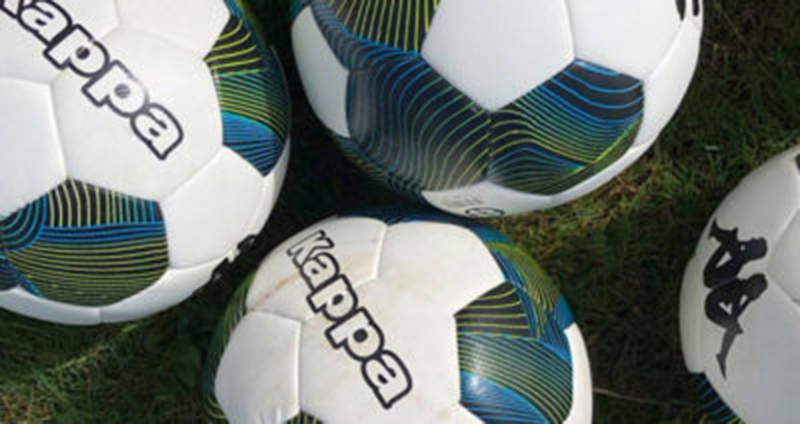 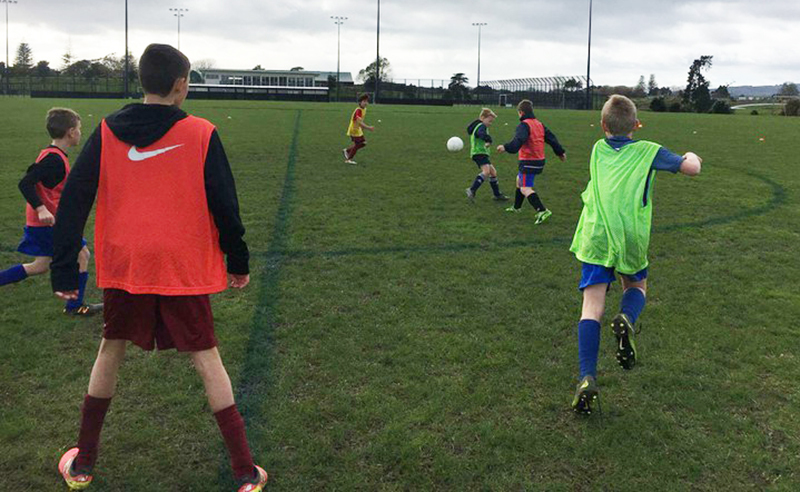 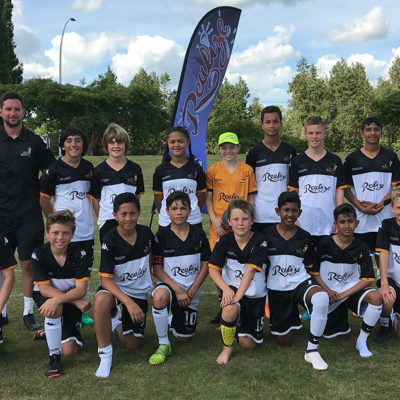 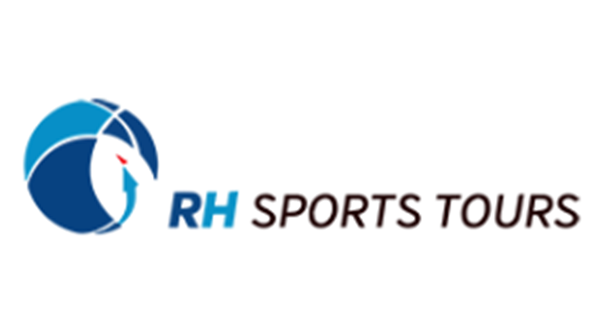 The youngsters were among nine groups of boys and girls aged 8-15 to enjoy RHFA youth courses throughout the country during the July school holidays. 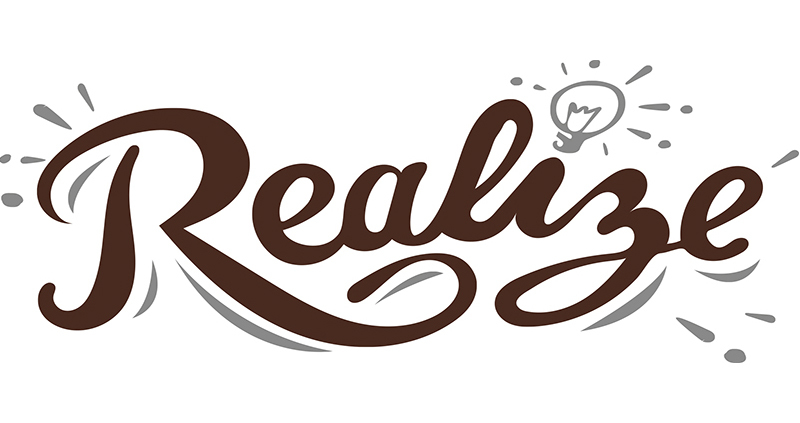 Photo gallery: To fully open the picture, click on the thumbnail and then click again on the image.